In addition to the commemorative finisher medal received by every finisher of the 2019 Ascension Seton Austin Marathon, Half Marathon, and 5K, Awards will be given to the following categories. Returning for its third year in a row, the Elite Athlete Program creates a competitive field of elite male and female runners while discovering emerging talent, pushing the entire talent pool to reach Olympic standards. FloTrack’s live coverage highlights the competition amongst the elites, following male and female marathoners and half marathoners. See the first two rounds of accepted elite athletes that will be joining you on the streets of Austin. 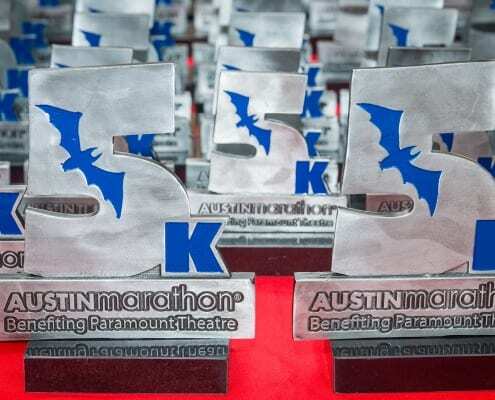 – Austin Marathon 5K benefitting Paramount theatre. Age group awards will also be presented to the top 3 male and female in each age group, starting at 19 & Under and going to 85+ in 5-year increments. 19 & Under 20-24, 25-29, 30-34, 35-39, 40-44, 45-49, 50-54, 55-59, 60-64, 65-69, 70-74, 75-79, 80-85, 85+. Be sure to check your results after your finish. To see past award-winning times, visit past results. Awards will be available for pick up on site at the information tent. 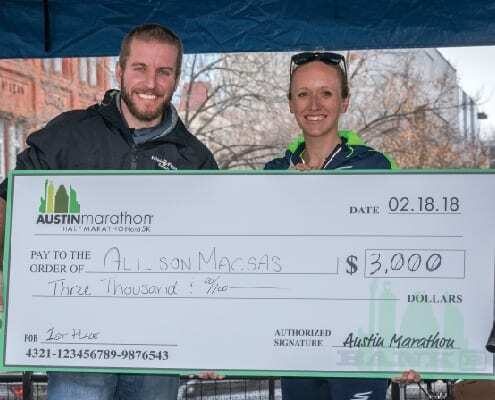 If not picked up on site on race day, awards will be available for pick up at the Austin Marathon Office February 25 – March 1st from 10 am – 4 pm. If you are unable to pick up your award please contact us through the website to arrange to get your award. Awards will not be mailed. For information about Manzano Mile presented by Dole, visit the webpage here. Athlete pays the normal registration fee. 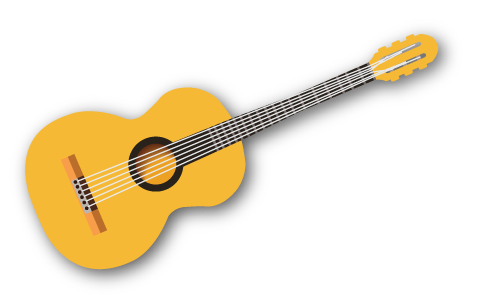 Guides will not be charged a registration fee, but they are required to register for the event. Guides will not receive a timing chip, bib number, t-shirt or goody bag. Athlete must show a physician’s or optometrist’s verification of status as visually impaired according to the above classifications when they pick up their packet at the expo. Dr. Laura Miller will provide official review of the verification of status. All awards are based on chip time for overall top 3 Male and top 3 Female in each division. Upon successful registration, runners need to send their classification certification to Greer, williamwgreer@gmail.com. 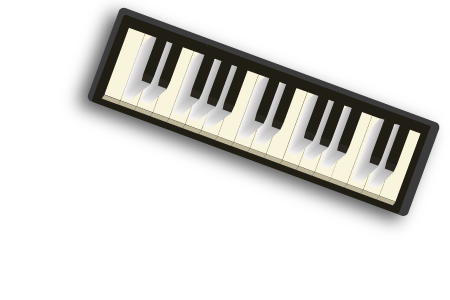 The certification can come from a doctor or low vision specialist. Athletes that have questions or are looking for more information can contact Greer.